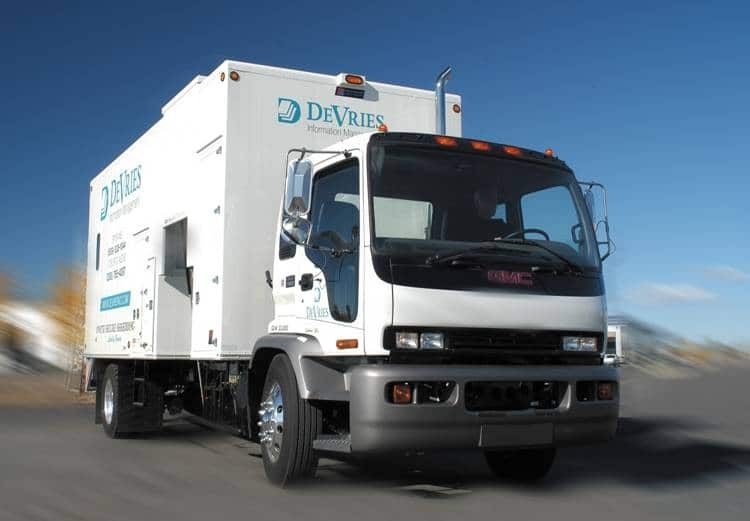 DeVries’ secure transport vehicles are seen all over Spokane, Eastern Washington, and Northern Idaho. Our fleet covers a large area to make your life easier. Our daily dedicated routes between Spokane, Washington and Coeur d’Alene, Idaho were created by our clients' popular demand, so don’t be shy about asking for exactly what you need to make your office as efficient as it can be.